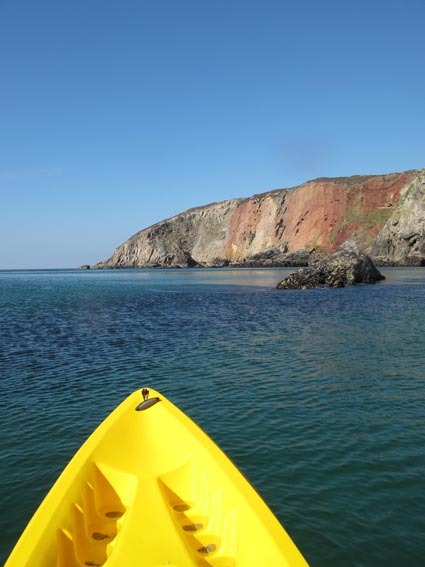 This entry was posted in photography and tagged Cligga, Cornwall, Kayak, kayaking, Koru, North Coast, ocean kayaking, sea kayak, St Agnes, Trevaunance, Trevellas. Bookmark the permalink. Mike, nice article on the kayaking. I defo want to give that a go….on a calm day of course !! Thanks Bobby, it would be fun on a choppy day too ….. just a bit harder work!